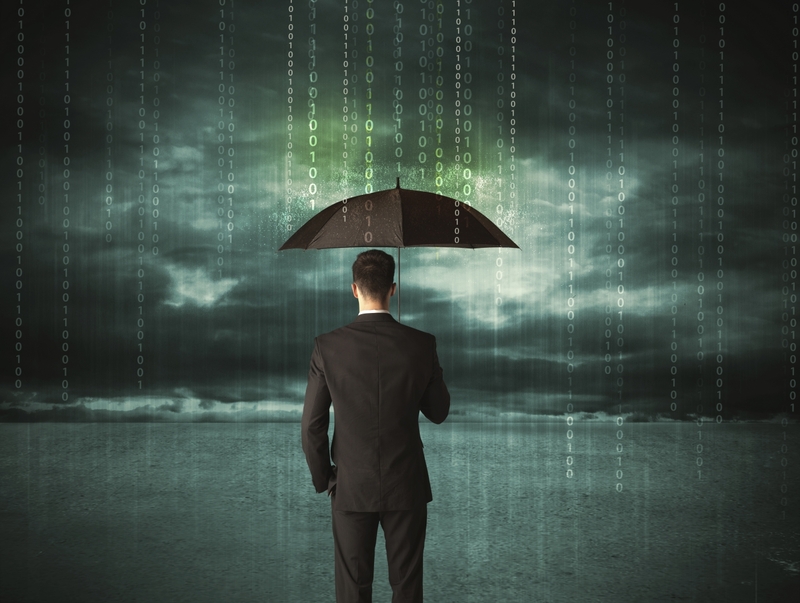 World Patent Marketing Reviews A New Umbrella Patent. Will Uprella Be the Next World Patent Marketing Low Cost Success Story? "The average number of umbrellas people own world wide is 2.4 umbrellas, with people in Japan owning the most number of umbrellas." said Scott J. Cooper, CEO and Creative Director of World Patent Marketing, "People check the wather on an average of..."
World Patent Marketing, a vertically integrated manufacturer and engineer of patented products, announces the Uprella, an umbrella patent that improves how people carry it around after use. "The average number of umbrellas people own world wide is 2.4 umbrellas, with people in Japan owning the most number of umbrellas." said Scott J. Cooper, CEO and Creative Director of World Patent Marketing, "People check the wather on an average of 2.3 times per day globally. This is an industry ripe for innovation." 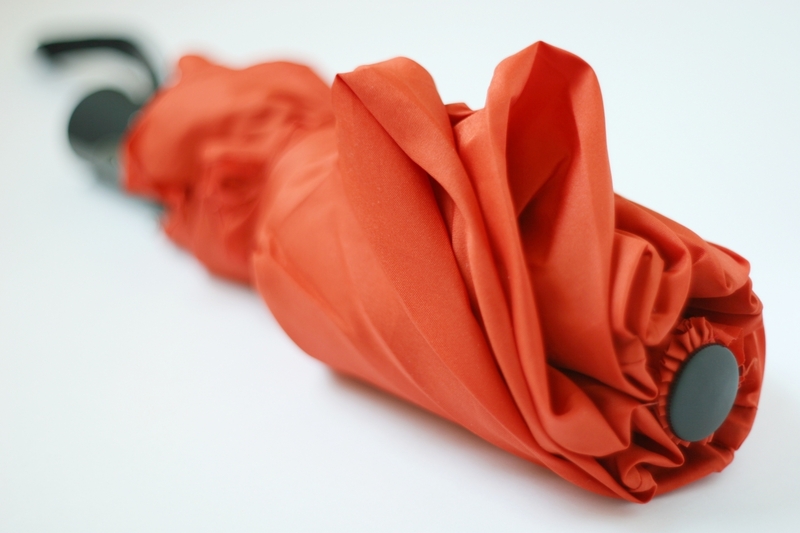 The Uprella is an umbrella patent that will provide a new and improved umbrella design. Umbrellas are practical to have on hand, most particularly during rainy weather. Unfortunately, a wet umbrella is difficult to lug around indoors and could cause water puddles. This invention is designed with a hard case which efficiently hides the wet umbrella and prevents water from dripping all over the place. In addition to this, it is designed with an outer button that automatically opens or collapses the umbrella when activated. The Uprella is an umbrella patent that eliminates the instances of creating water puddles while lugging around a wet umbrella. Its special design allows the automatic umbrella to be stored back into its container, thus providing efficient storage at all times.